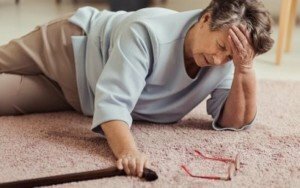 Among older adults, falls are the leading cause of injury deaths, unintentional injuries, and hospital admissions for trauma. Falls can take a serious toll on older adults’ quality of life and independence. To recognize this critical issue, at the state level, SCR 77 (D-Lowenthal) was passed in 2008 declaring the first week of Fall each year as Fall Prevention Awareness Week.